With the advent of the smart watch, there’s potential for a lot more innovation in the realm of health and fitness. 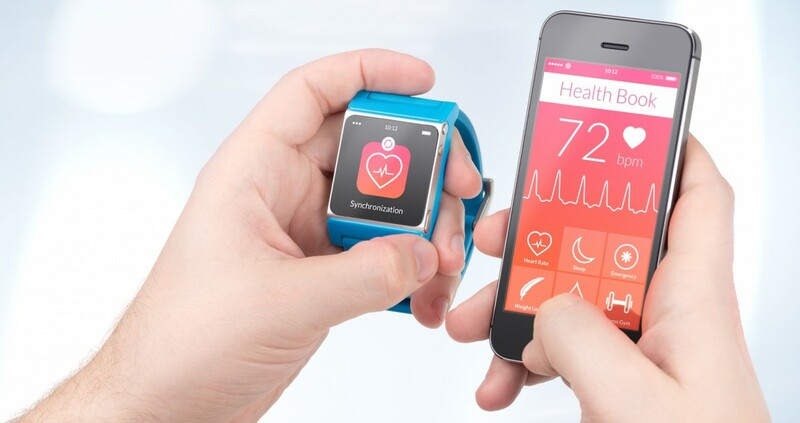 As more and more customers move to wearables, data collection becomes ever more robust. As the Apple Watch and other smart watches become part of everyday life for consumers, what is one way you predict health/fitness tech companies will (or should) expand or improve their offerings? The smart watch, by function, is intended to fit into a user’s life, not disrupt it. It’s not a new device — it’s a classic one with increased functionality. Pharma and fitness tech companies have to be aware of the fact that users don’t want to feel like they’re making a lifestyle change; they want access to more concrete and accurate information and the ability to customize outputs. It’s not about reinventing the wheel, it’s about looking at what users are currently interacting with and finding a way to make that interaction more seamless. – Mac Morgan, Tonic Design Co.